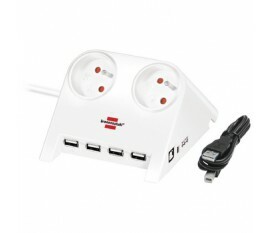 ["name"] => string(58) "BLOC ESCAMOTABLE À 3 PRISES - 2 x USB - TERRE FRANÇAISE "
["short_description"] => string(58) "BLOC ESCAMOTABLE À 3 PRISES - 2 x USB - TERRE FRANÇAISE "
["special_from_date"] => string(19) "2018-11-12 00:00:00"
["special_to_date"] => string(19) "2019-01-06 00:00:00"
["image_label"] => string(58) "BLOC ESCAMOTABLE À 3 PRISES - 2 x USB - TERRE FRANÇAISE "
["small_image_label"] => string(58) "BLOC ESCAMOTABLE À 3 PRISES - 2 x USB - TERRE FRANÇAISE "
["thumbnail_label"] => string(58) "BLOC ESCAMOTABLE À 3 PRISES - 2 x USB - TERRE FRANÇAISE "
["name"] => string(48) "2-Way Desktop-Power-Plus with USB 2.0 hub, white"
["image_label"] => string(48) "2-Way Desktop-Power-Plus with USB 2.0 hub, white"
["small_image_label"] => string(48) "2-Way Desktop-Power-Plus with USB 2.0 hub, white"
["thumbnail_label"] => string(48) "2-Way Desktop-Power-Plus with USB 2.0 hub, white"
["name"] => string(56) "Parasurtenseur Hautes Performances pour Téléviseur LED"
["short_description"] => string(170) "Three high-current MOVs providing 918 joules of surge protection, insulated with heat-resistant sleeves, protect your LED TV against surges, spikes and lightning strikes." ["image_label"] => string(56) "Parasurtenseur Hautes Performances pour Téléviseur LED"
["small_image_label"] => string(56) "Parasurtenseur Hautes Performances pour Téléviseur LED"
["thumbnail_label"] => string(56) "Parasurtenseur Hautes Performances pour Téléviseur LED"
["name"] => string(20) "TV smart power saver"
["short_description"] => string(390) "Cet économiseur d'énergie intelligent pour TV est conçu pour couper la consommation d'énergie en veille de votre TV afin de réduire les coûts énergétiques. Cet économiseur d'énergie coupera automatiquement le courant après que vous ayez mis la TV en mode veille. Le EL-ES01FHQ est très facile à utiliser car il fonctionne avec votre télécommande TV, SAT, HiFi ou lecteur DVD." 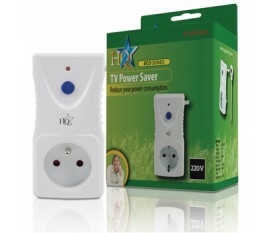 ["image_label"] => string(20) "TV smart power saver"
["small_image_label"] => string(20) "TV smart power saver"
["thumbnail_label"] => string(20) "TV smart power saver"
["name"] => string(66) "Extension socket Primera-Tec 7-way black H05VV-F3G1,5 master-slave"
["short_description"] => string(202) "Extension socket with master slave function to switch equipment on and off if the main device is switched on or off. 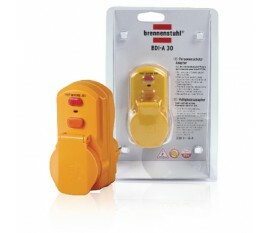 Protects equipment against indirect lightning strikes and overcurrent up to 15,000 A." 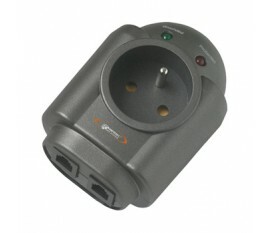 ["image_label"] => string(66) "Extension socket Primera-Tec 7-way black H05VV-F3G1,5 master-slave"
["small_image_label"] => string(66) "Extension socket Primera-Tec 7-way black H05VV-F3G1,5 master-slave"
["thumbnail_label"] => string(66) "Extension socket Primera-Tec 7-way black H05VV-F3G1,5 master-slave"
["name"] => string(22) "Parasurtenseurs S1 LAN"
Pour une sécurité totale, le parasurtenseur S1 LAn est équipé d'une protection enfant." ["image_label"] => string(22) "Parasurtenseurs S1 LAN"
["small_image_label"] => string(22) "Parasurtenseurs S1 LAN"
["thumbnail_label"] => string(22) "Parasurtenseurs S1 LAN"
["vendorpartnr"] => string(6) "S1 LAN"
["name"] => string(17) "Desktop power USB"
["short_description"] => string(257) "For easy connecting computer, video and audio devices with several other devices directly on your desk. Stylish shaped for desktop and also very strong material. 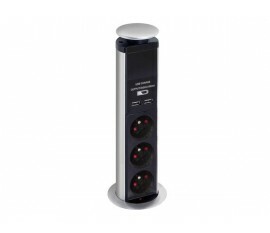 Very easy for switching and changing devices in your direct workspace. 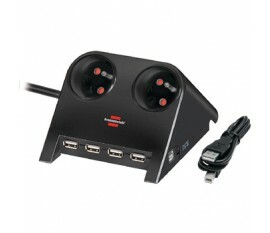 With USB power supllies." 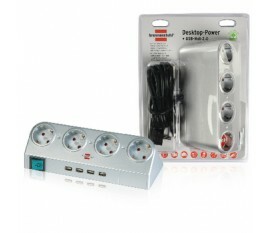 ["image_label"] => string(17) "Desktop power USB"
["small_image_label"] => string(17) "Desktop power USB"
["thumbnail_label"] => string(17) "Desktop power USB"
["name"] => string(48) "8-way power strip 4x Euro 4x Schuko 1.50 m white"
["image_label"] => string(48) "8-way power strip 4x Euro 4x Schuko 1.50 m white"
["small_image_label"] => string(48) "8-way power strip 4x Euro 4x Schuko 1.50 m white"
["thumbnail_label"] => string(48) "8-way power strip 4x Euro 4x Schuko 1.50 m white"
["name"] => string(33) "Multi-prises HQ 3 SCHUKO + 6 EURO"
["short_description"] => string(137) "Easily create more wall outlets with this very compact distribution board. 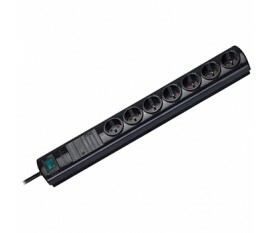 This wall mountable board has 3 Schuko and 6 Euro connections." 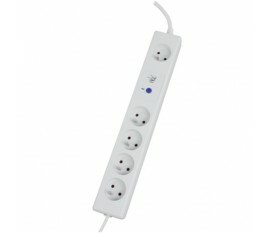 ["image_label"] => string(33) "Multi-prises HQ 3 SCHUKO + 6 EURO"
["small_image_label"] => string(33) "Multi-prises HQ 3 SCHUKO + 6 EURO"
["thumbnail_label"] => string(33) "Multi-prises HQ 3 SCHUKO + 6 EURO"
["name"] => string(19) "Prima-tec 7 sockets"
["short_description"] => string(98) "Highly polished multiple design socket with digital master/slave function and overload protection." 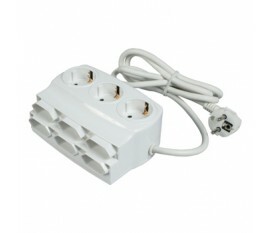 ["image_label"] => string(19) "Prima-tec 7 sockets"
["small_image_label"] => string(19) "Prima-tec 7 sockets"
["thumbnail_label"] => string(19) "Prima-tec 7 sockets"
["short_description"] => string(390) "Cet économiseur d'énergie intelligent pour TV est conçu pour couper la consommation d'énergie en veille de votre TV afin de réduire les coûts énergétiques. Cet économiseur d'énergie coupera automatiquement le courant après que vous ayez mis la TV en mode veille. Le EL-ES02FHQ est très facile à utiliser car il fonctionne avec votre télécommande TV, SAT, HiFi ou lecteur DVD." 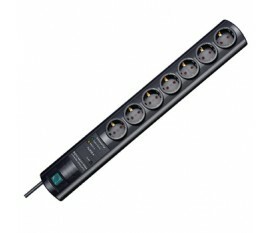 ["name"] => string(23) "HQ SMART PC POWER SAVER"
["short_description"] => string(306) "Cet économiseur d'énergie intelligent pour PC est conçu pour couper la consommation d'énergie en veille de votre PC afin de réduire les coûts énergétiques. Cet économiseur d'énergie coupera automatiquement le courant après que vous avez éteint le PC. Le EL-ES04FHQ est très facile à utiliser." 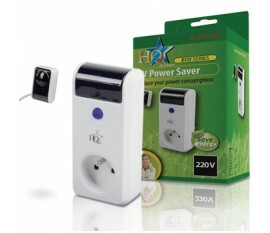 ["image_label"] => string(23) "HQ SMART PC POWER SAVER"
["small_image_label"] => string(23) "HQ SMART PC POWER SAVER"
["thumbnail_label"] => string(23) "HQ SMART PC POWER SAVER"
["name"] => string(19) "Safety adapter IP54"
["short_description"] => string(230) "This adapter is suitable for outdoor use and is IP54 protected. 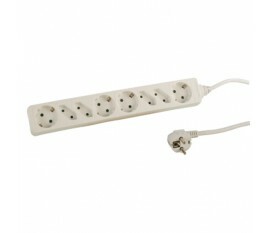 The adapter is a mobile protection against power surges. 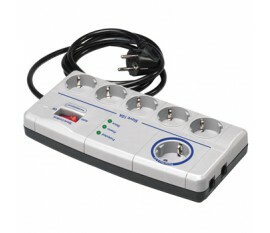 The protection works by disconnecting the active line from the power grid whenever a power difference occurs." 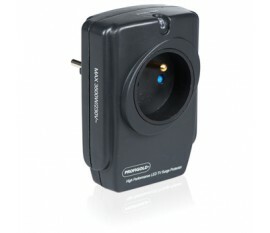 ["image_label"] => string(19) "Safety adapter IP54"
["small_image_label"] => string(19) "Safety adapter IP54"
["thumbnail_label"] => string(19) "Safety adapter IP54"
["name"] => string(48) "2-Way Desktop-Power-Plus with USB 2.0 hub, black"
["image_label"] => string(48) "2-Way Desktop-Power-Plus with USB 2.0 hub, black"
["small_image_label"] => string(48) "2-Way Desktop-Power-Plus with USB 2.0 hub, black"
["thumbnail_label"] => string(48) "2-Way Desktop-Power-Plus with USB 2.0 hub, black"